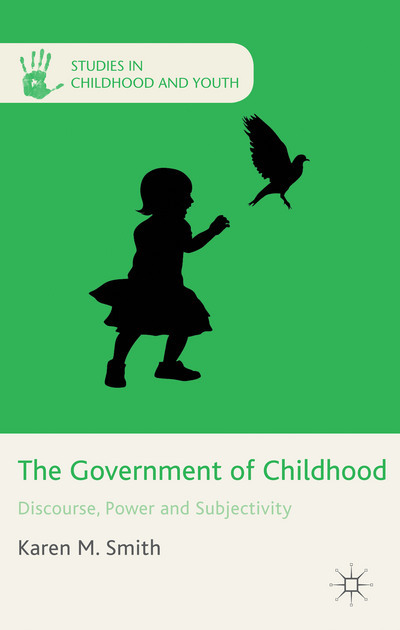 Grounded in the Foucauldian literature on governmentality and drawing on a broad range of disciplines, this book examines the government of childhood in the West from the early modern period to the present. The book deals with three key time periods, examining shifts in the conceptualization and regulation of childhood and child-rearing between the late sixteenth and late eighteenth century; between the late eighteenth century and the mid/late twentieth century and the period from the late twentieth century to the present day. Building on the work of Chris Jenks, The Government of Childhood deploys the images of the Dionysian and Apollonian images of childhood as symbolic targets of power/knowledge and presents a third model – the Athenian child – as a symbolic target of modes of exercising power over the young that is grounded in children’s capacity for agency.